How does your club or district web site rate? 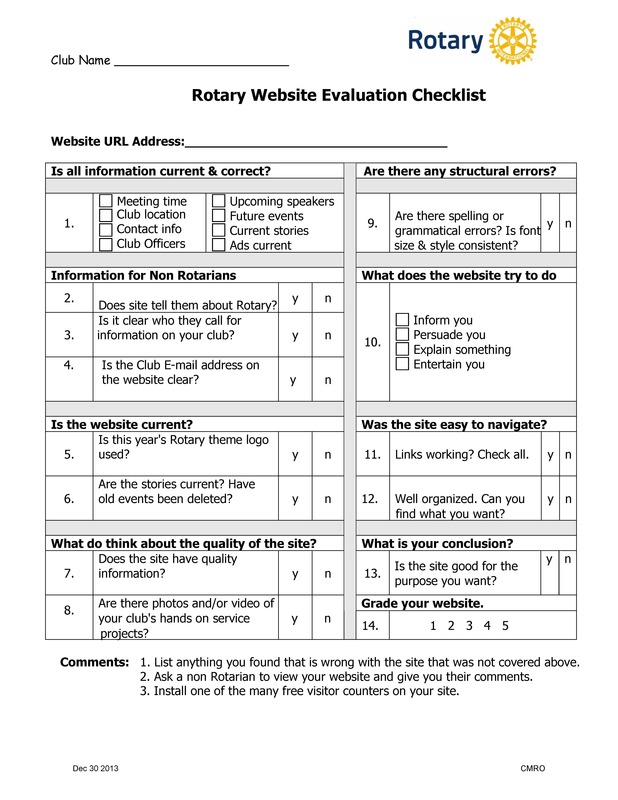 Here is a simple Rotary club and district web site check list. How does your site rate? real money almost all the sites now have i – Phone friendly mobile websites which do not require approval, but play largely like apps. and documents to the lender.